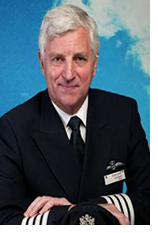 Andy has been involved in aviation all of his adult life right up until retirement from British Airways in 2004, when he ended his career with the airline having become a Route Training Captain on Concorde. 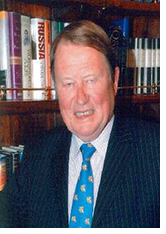 Les combines an extensive knowledge of aviation with an entertaining and popular lecturing style. 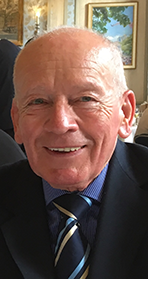 He is able to draw upon his extensive knowledge of aeronautics from the time he was a Test Pilot in the Royal Air Force right up to flying Concorde with British Airways. 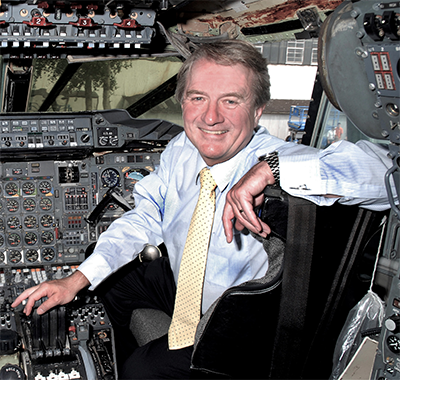 Tim began his flying career in 1971. 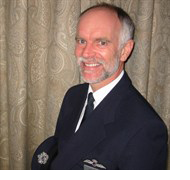 He has flown over 50 types of aircraft and is currently licenced to fly aeroplanes, helicopters, hot air balloons and hot air airships.